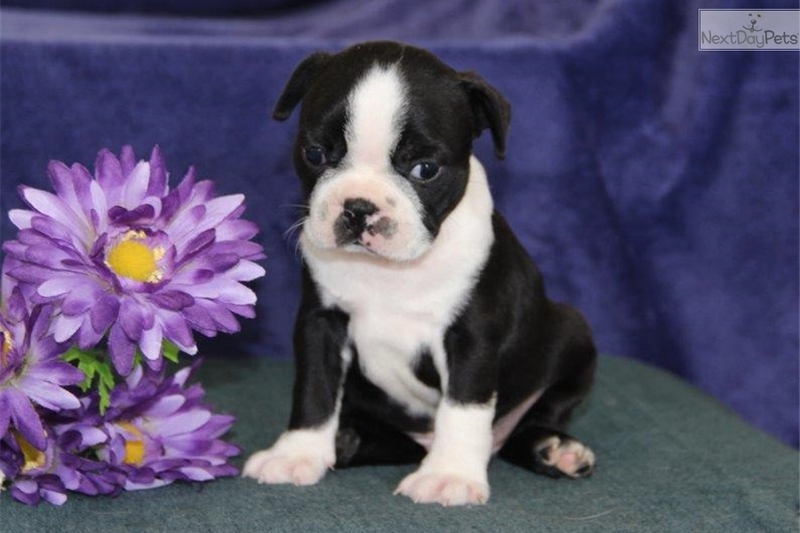 This Boston Terrier nicknamed Chip Wcm sold and went to a new family. Please call the Martins @ 717-354-9830 to meet this awesome puppy. Closed Sundays. This is a playful and happy puppy. 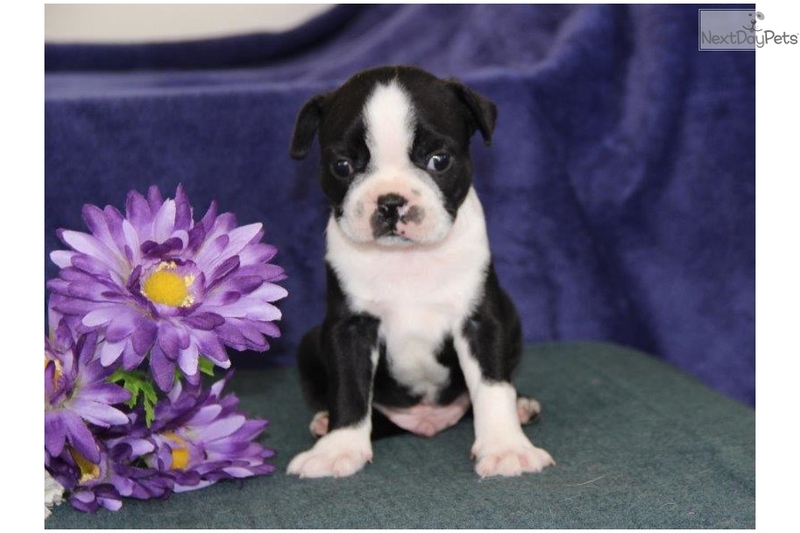 The puppy is an ACA Registered Boston Terrier puppy. Vaccinations started, De-wormed & Vet checked, has a health certificate and health guarantee. 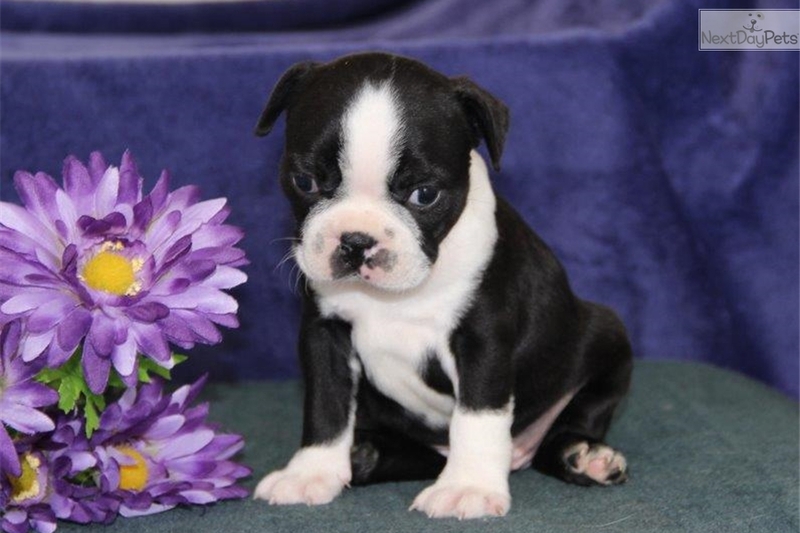 If you are looking for a quality Puppy, this is the puppy for you. The puppy has been family raised with lots of love. It is well socialized. Map Quest or GPS 280 Stauffer Road New Holland, PA 17557 for time and distance. If you would like to see more pictures, please e-mail me at and I will be happy to send them to you. 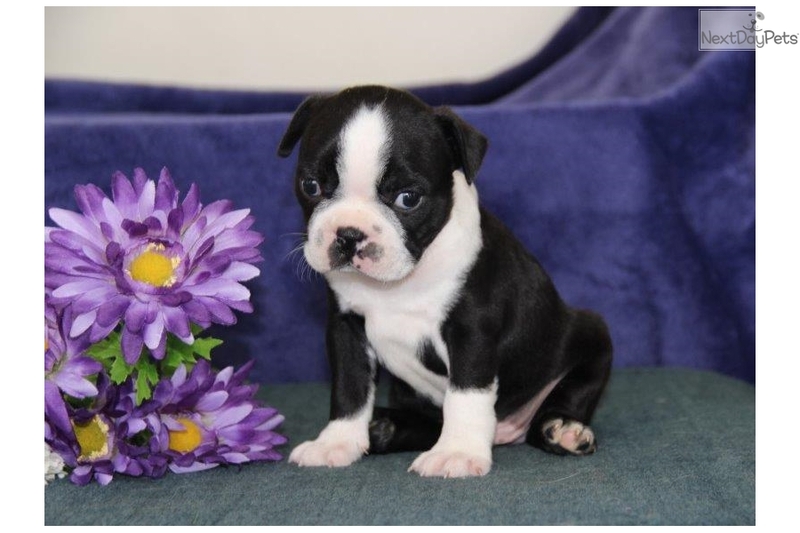 If you need to have the puppy shipped, e-mail me for prices and indicate the airport where you would like to pick up the puppy. 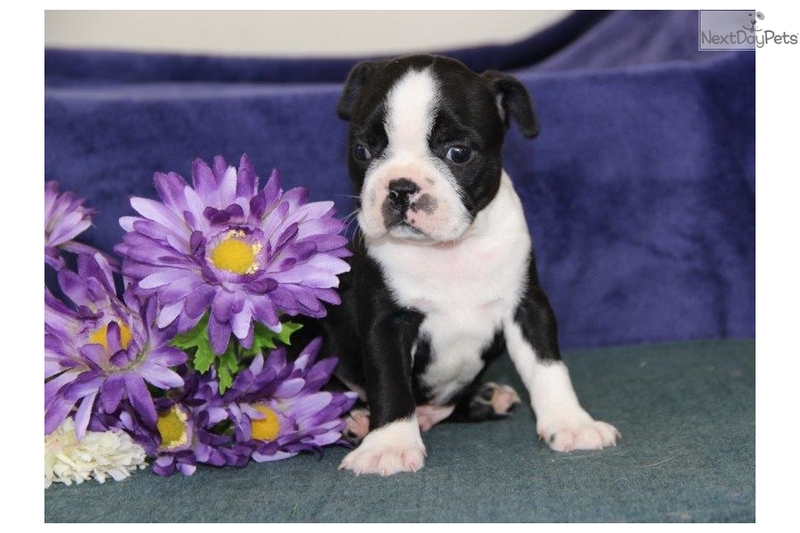 A $100.00 deposit will reserve this puppy for you PayPal and Credit Cards are accepted for deposits. Send PayPal deposits to - If you want to use a credit card, let me know and I will send an invoice to you through PayPal which you can pay with any Major Credit Card even if you do not have a PayPal account. Any balance due at pick up must be paid in CASH.